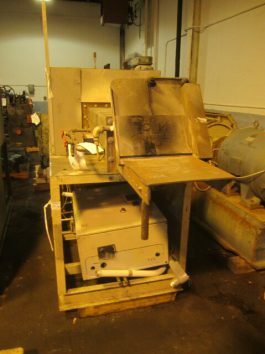 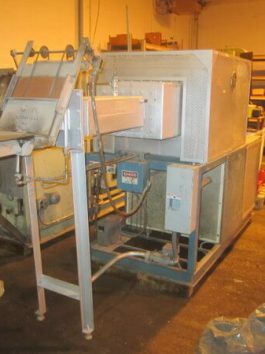 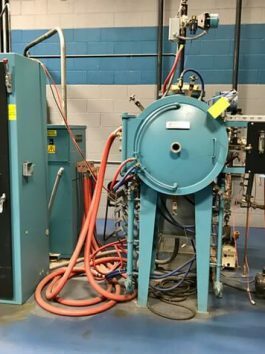 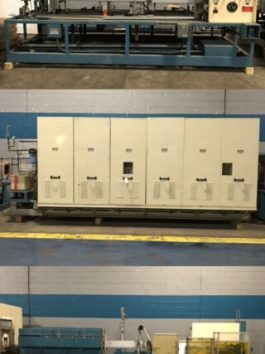 Aadvanced Machinery’s inventory of furnaces, kilns and ovens can run the gamut from laboratory electric ovens to high temperature kilns or vacuum furnaces. 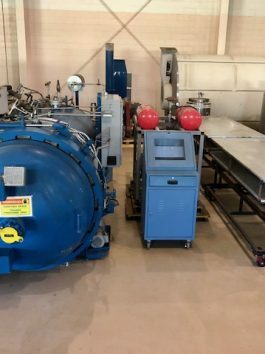 Our inventory sometimes includes large in place systems such as tunnel kilns, pusher furnaces and car bell kilns. 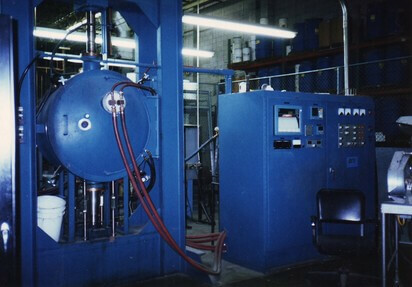 We are always purchasing high temperature vacuum furnaces and kilns with temperatures to 1800 C.